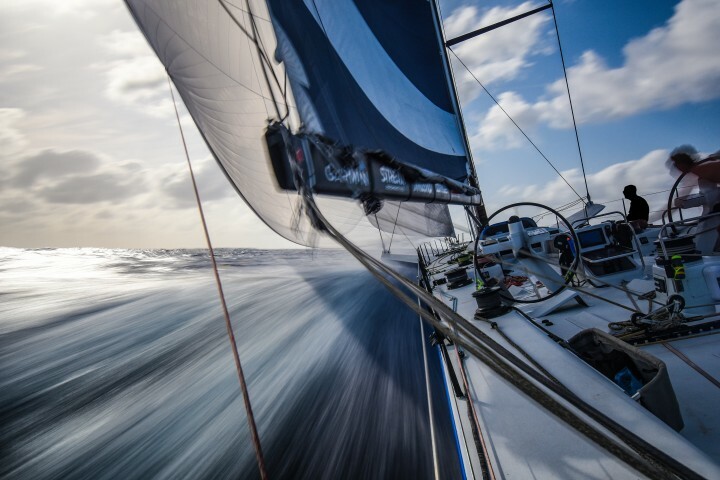 Young aspiring freelance sailing photographer. 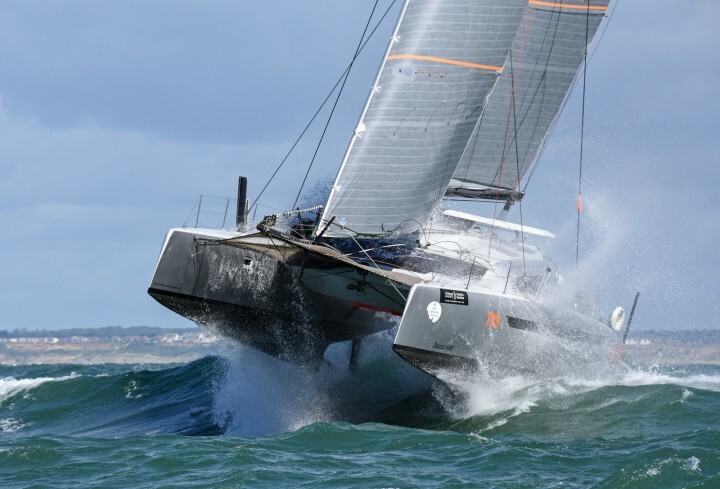 Working with Volvo Ocean Race; Open 40; Fast 40; TP52. Anything that floats. Always looking to have fun and work wherever.